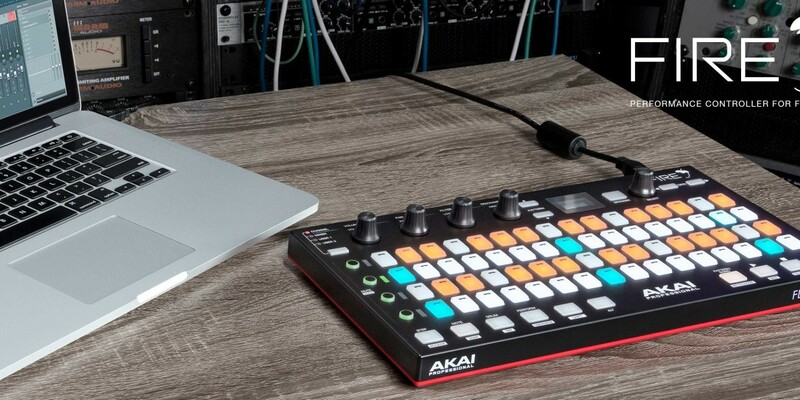 As the Akai APC40 was to Ableton Live, so the Akai Fire hardware controller is to FL Studio. It looks like the step sequencing grid you see when you open FL, and it was created in collaboration with Image-Line. So can it bring something new to the integrated controller world?